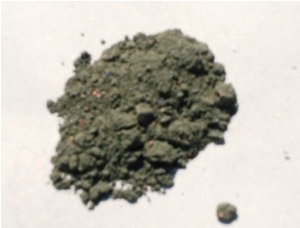 This eye powder is a light blue-green color with a matte consistency. 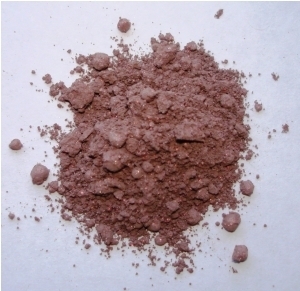 This eye powder is a rich purple color with strong brown undertones and a lot of sparkle. 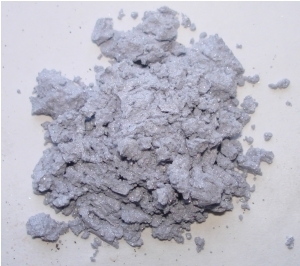 It is similar to Stone. This eye powder is a very light purple color with chalky white undertones and a matte consistency. 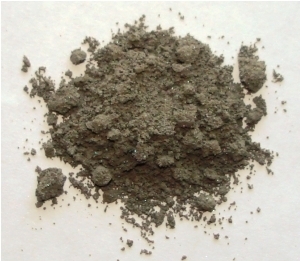 This eye powder is a rich green color with strong grey undertones and some sparkle. 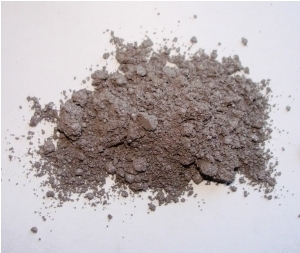 This eye powder is a purple color with grey undertones and a matte consistency. 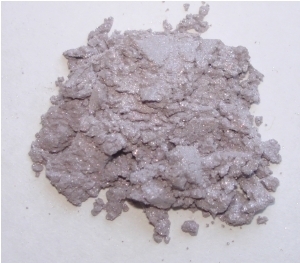 This eye powder is a dark grey color with a distinct metallic sheen. It is similar to Slate. 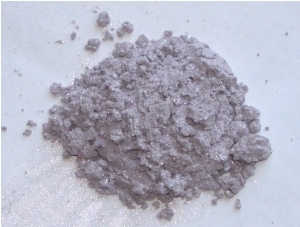 This eye powder is a very light purple color with a metallic sheen and a lot of shimmer. 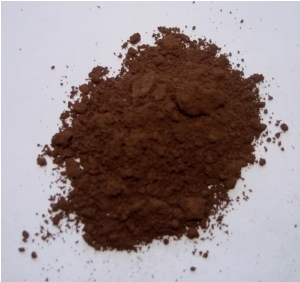 This eye powder is a rich earthy brown color with a matte consistency. 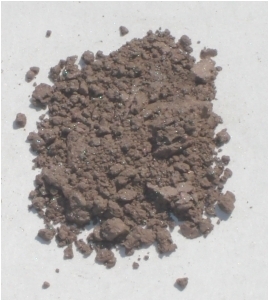 It is similar to Tierra Dark. 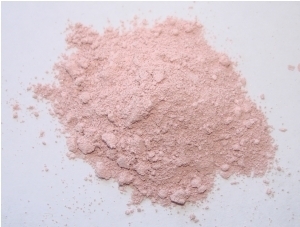 This eye powder is a light purple-pink color. It has a very light texture and a matte consistency. 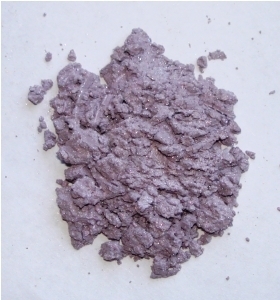 This eye powder is a very light purple color with strong silvery undertones. It is extremely shimmery and light in texture. 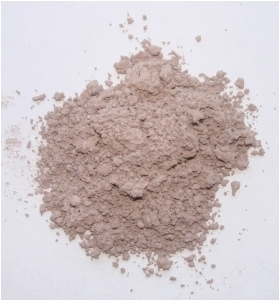 This eye powder is light purple color with strong slivery undertones. It has a lot of shimmer. 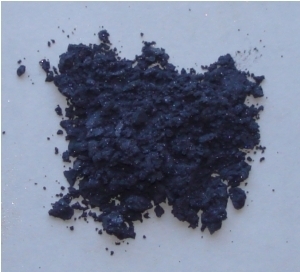 This eye powder is a rich dark purple color with grey undertones. It has a lot of sparkle. 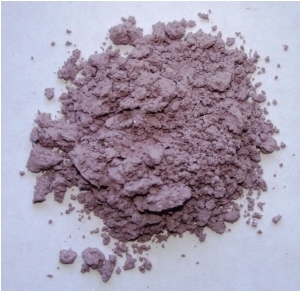 This eye powder is light purple color with light grey undertones. It has a lot of sparkle. 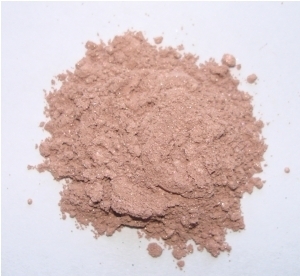 This eye powder is a medium pink color with reddish undertones and a lot of sparkle. It is similar to Pinkie. This eye powder is a very light pink with a matte consistency. It is similar to Fairy.